Well, this is the big Nikon news. Personally I am a little sad, but more about that later. The D7100 is an upgrade to the D7000, and while the improvements are nice, this is pretty much a refinement over a very successful camera. 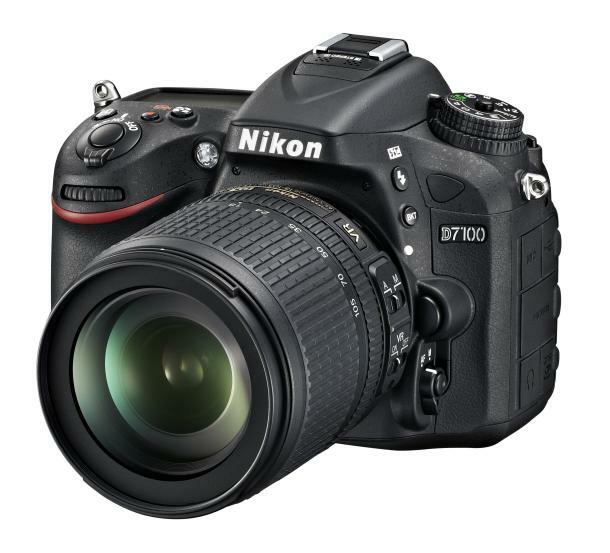 Take a D7000 and swap in a new 24 megapixel Toshiba sensor, which rated well on DxOmark and got favourable mention on the video side of things from EOSHD.com. Remove the anti-aliasing filter for added image acuity. Add a 1.3x crop mode on top of the DX format to give a 2.0x crop factor over FX that allows for 7 FPS shooting (base FPS is still 6 FPS). Then drop in the CAM3500DX from the D300/D300S for improved AF. Add the video options from the current Nikon DSLR lineup. Muck around the controls a little to bring them in-line with the current UI language. Then sell it at a listed price of about US$1600 for the camera with the 18-105 kit lens.